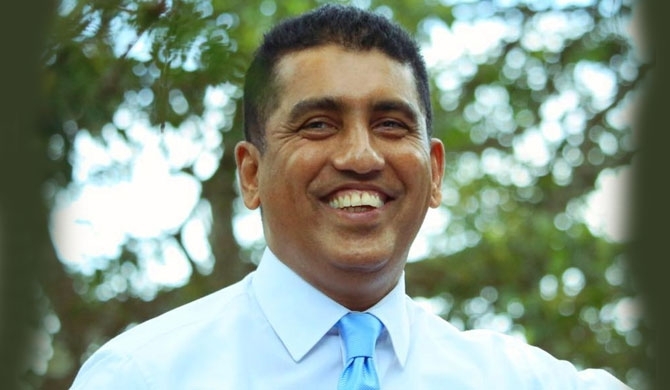 Kurunegala High Court acquits former Minister Johnston Fernando and two others from the Sathosa case. The verdict was passed when the case was taken up at the High Court on Wednesday (17). Defending Attorney Premanath C. Dolawatte said that the High Court acquitted the 3 suspects due to weak and contradictory evidence presented by the plaintiff. Fernando was remanded by the Kurunegala High Court, in connection with the case filed over the alleged financial misappropriation of funds belonging to Lanka Sathosa. The former Minister and two others were charged over the alleged financial misappropriation of funds at Lanka Sathosa, when the former was the Trade Minister. The defendants were remanded for over a month regarding the alleged import of 222,717 metric tonnes of rice for Lanka Sathosa in 2008 without the approval of the Cabinet of Ministers.